Halloween is nearly here, and Thanksgiving is probably only a glimmer in the eye of your most organized family member. Here atEntrepreneur‘s New York office, we’ve just come off a week of humidity and temps in the 70s and 80s, so Christmas still seems pretty far away. But ’tis the season for retailers to start getting into the holiday spirit. 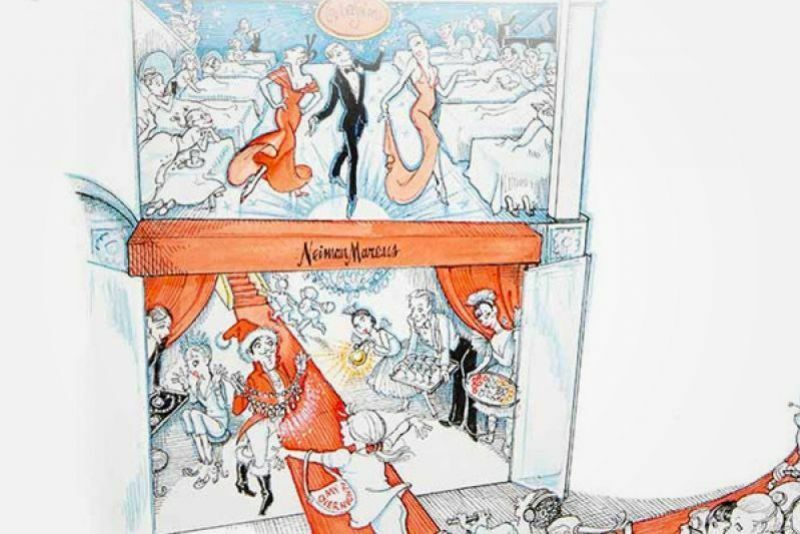 Neiman Marcus recently rolled out its 90th annual Christmas Book gift guide. 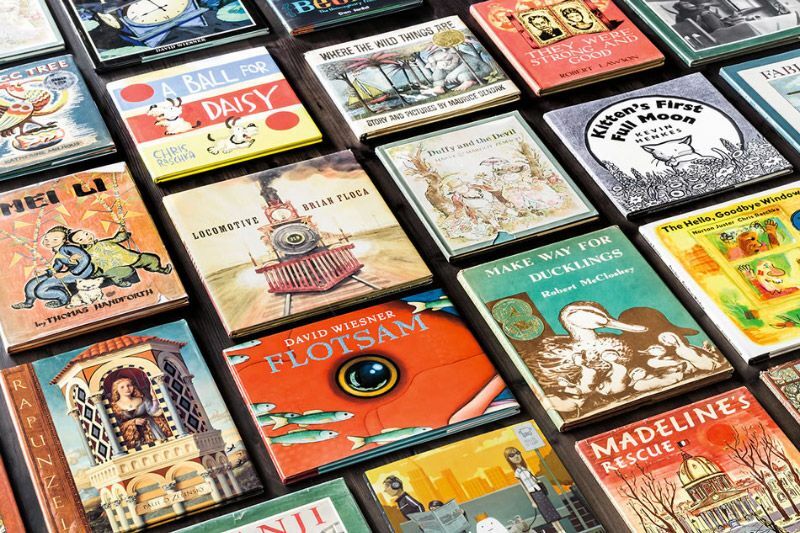 The retailer first launched the Christmas Book as a 16-page catalog in 1926, but in its modern incarnation, it’s best known for its Fantasy Gifts. This year’s 11 offerings include a $30,000 walk-on role in the Broadway musical Waitress, a $700,000 week-long vacation at threeDownton Abbey-esque estates in England, a $65,000 one-day football camp with legendary quarterback Joe Montana, a $63,000 limited edition Infiniti Q60, a $500,000 trip to the Grammy Awards, a $120,000 sleepover at Neiman Marcus’s Dallas headquarters and perhaps the most outlandish, a $1,500,000 Rose Gold Cobalt Valkyrie-X Private Plane. Much of the proceeds of the Fantasy Gifts will be donated to the company’s charitable The Heart of Neiman Marcus Foundation, the Grammy Foundation and the Akola Project. Check out the slideshow for the full complement of wild gifts. 1. Up, up and away. 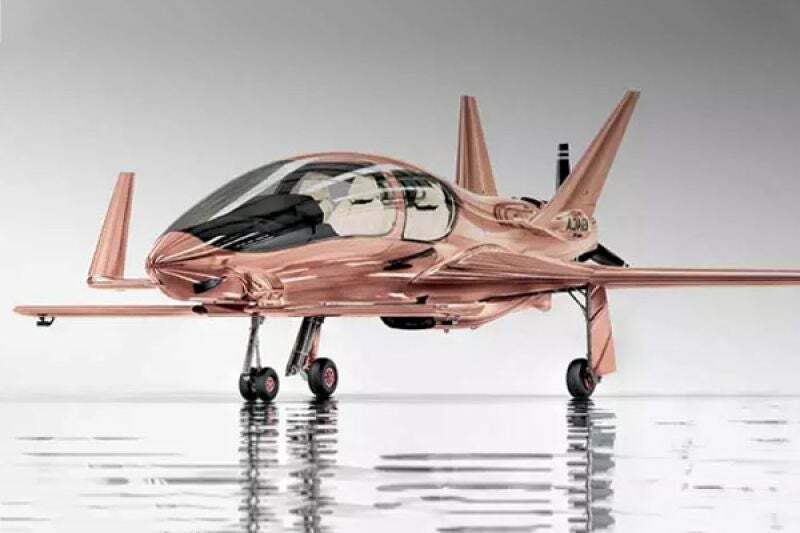 The rose gold Cobalt Valkyrie-X private plane has a 350-horsepower engine and can fly up to 1,150 ground miles. The plane seats four, including the pilot, and can achieve speeds of up to 230 miles per hour. It costs $1,500,000, and $200,000 of each purchase will go to the Heart of Neiman Marcus Foundation. For $120,000, one person can buy a slumber party with 11 friends at the Neiman Marcus flagship store in Dallas, Texas, complete with makeovers, a fashion show, meals and snacks. $10,000 will go to the Heart of Neiman Marcus Foundation. 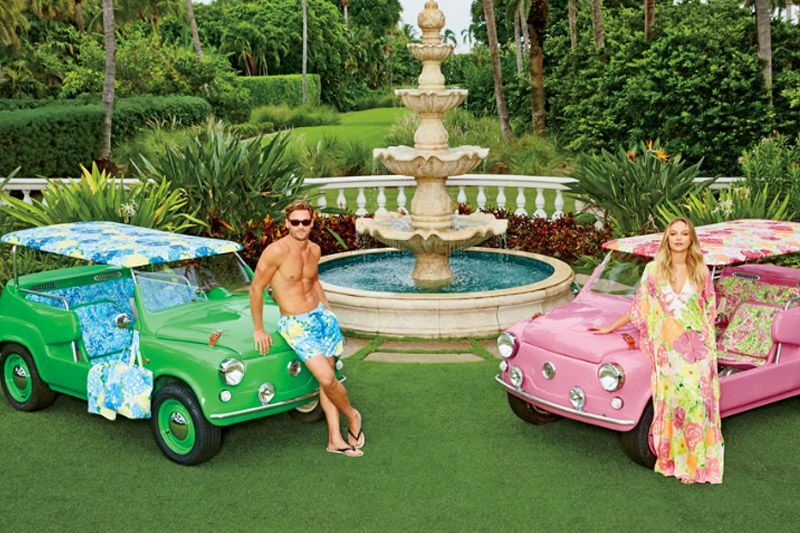 You can buy bright pink and green Lilly Pulitzer outfitted Island cars for $65,000 each. Each comes with removable fabric tops, Bose speakers and beach wear. Island Car Limited will only produce 10 of each car. The Heart of Neiman Marcus Foundation will receive $5,000 from each purchase. 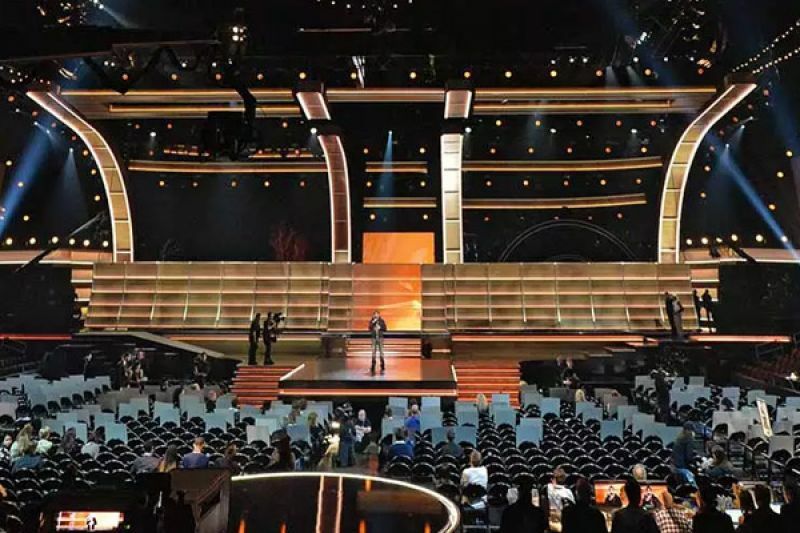 For $500,000, you and a guest can attend next year’s Grammy’s, go to Clive Davis’s pre-gala and get a backstage tour. The package comes with a stay at the Peninsula Beverly Hills, two $1,000 Neiman Marcus gift cards, an appointment with a personal shopper who will make sure you’re red carpet ready and a gold Gibson Les Paul ’59 re-issue guitar. $250,000 will be donated to the Grammy Foundation. 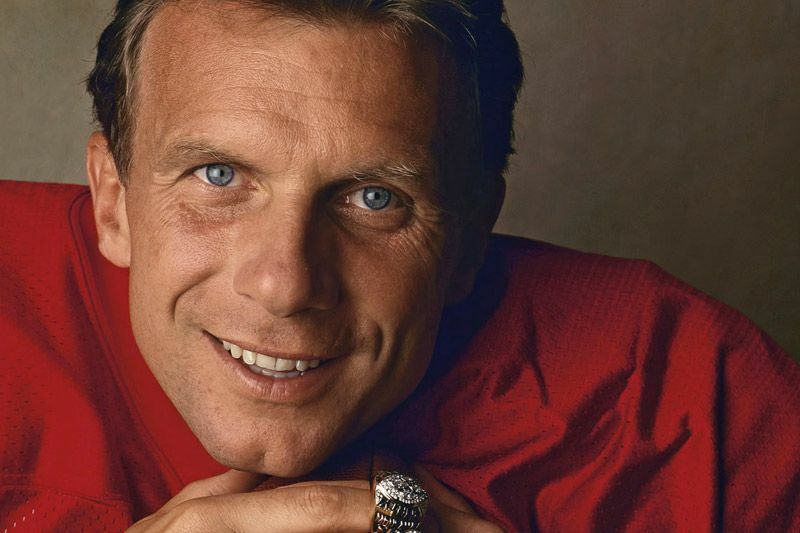 For $65,000, one football fan can purchase a day-long training camp with Joe Montana in San Francisco. $10,000 will bee donated to the Heart of Neiman Marcus Foundation. 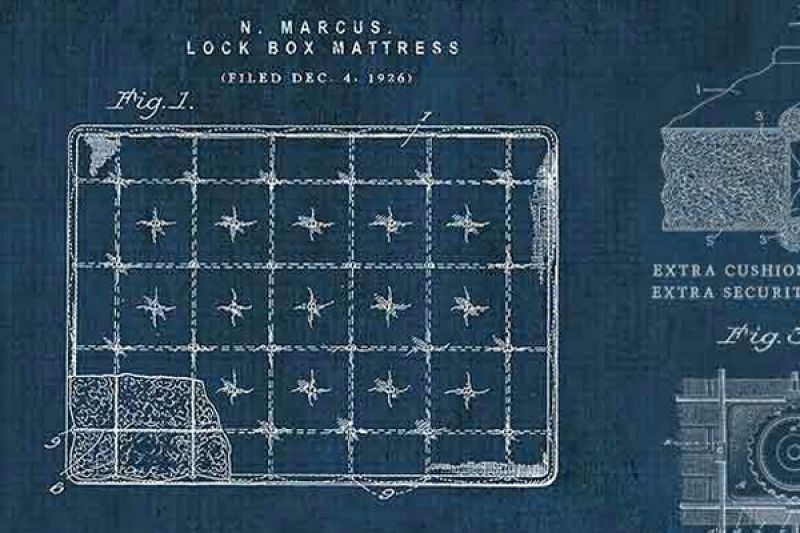 For $25,000, you can make like James Bond and buy a Gingerich Built/Monterey Mattress that comes equipped with a fireproof lockbox for your most valuable items. $10,000 from every purchase will go to the Heart of Neiman Marcus Foundation. 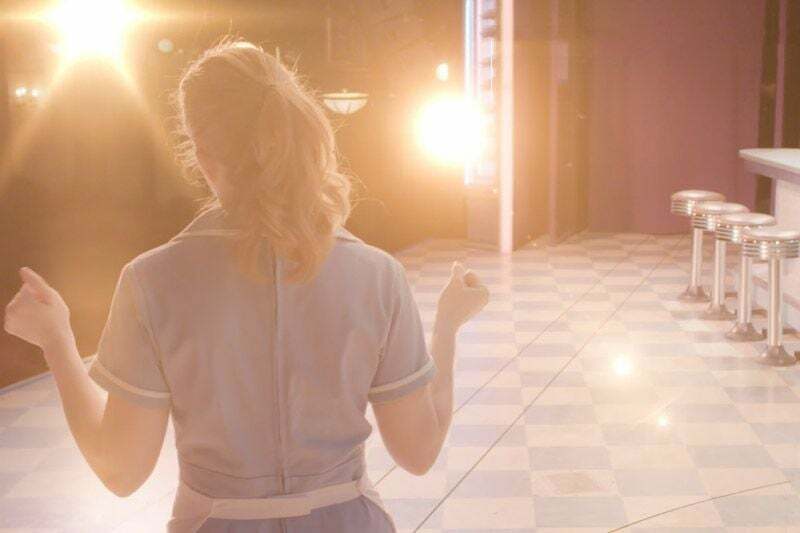 For $30,000, one lucky person could be granted a walk-on role in the Broadway musical Waitress. The experience includes meeting the cast and a baking lesson with the production’s pie consultant. $22,500 will be donated to the The Heart of Neiman Marcus Foundation. For $100,000, a lucky bookworm can purchase 36 Caldecott Medal-winning children’s books. With the purchase of the library, which includs some first editions, $10,000 will be donated to The Heart of Neiman Marcus Foundation. 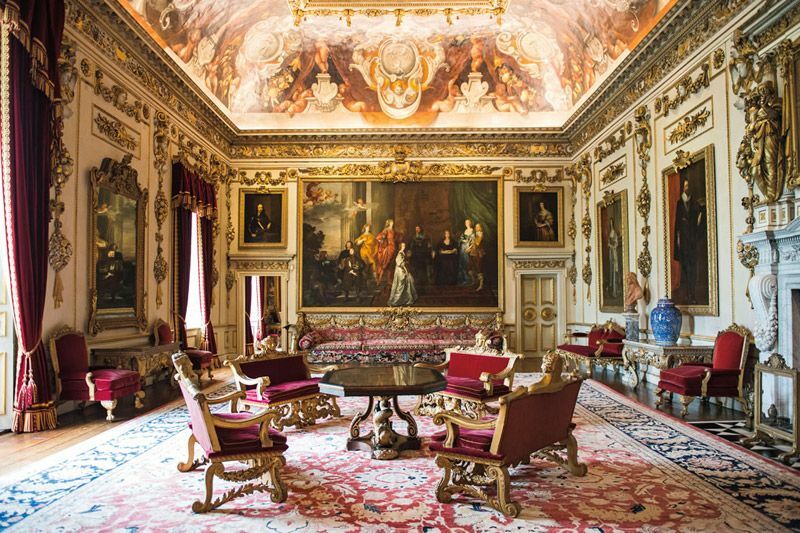 Perfect for the anglophile with $700,000 to burn, you can buy a weeklong vacation at three historic English estates, complete with polo, vintage cars, helicopter rides, antique art, Michelin-star dining and an introduction to a Duke. $20,000 will be donated to the Heart of Neiman Marcus Foundation with each purchase. 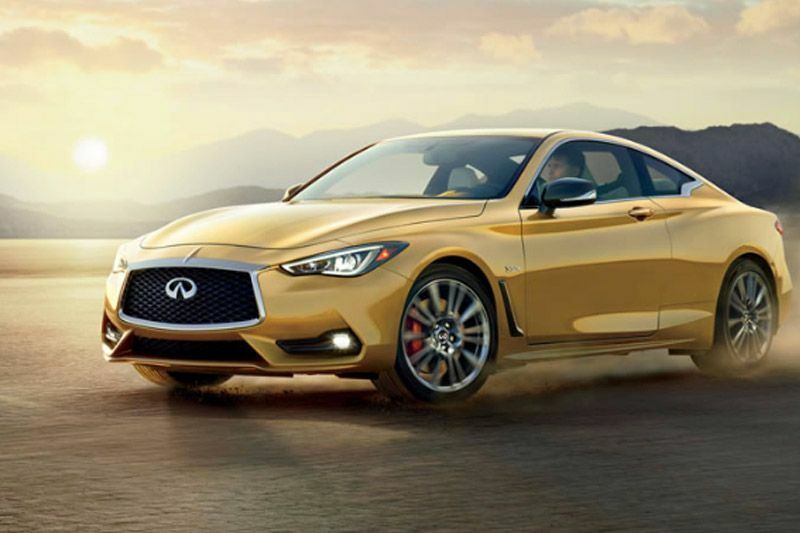 Each 400-horsepower Infiniti Q60 Neiman Marcus Limited Edition car, of which there are 50 in total, features Bose speakers, adaptive steering, digital dynamic suspension, fog light finishers and more. $1,000 of each $63,000 purchase will go to the Heart of Neiman Marcus Foundation. 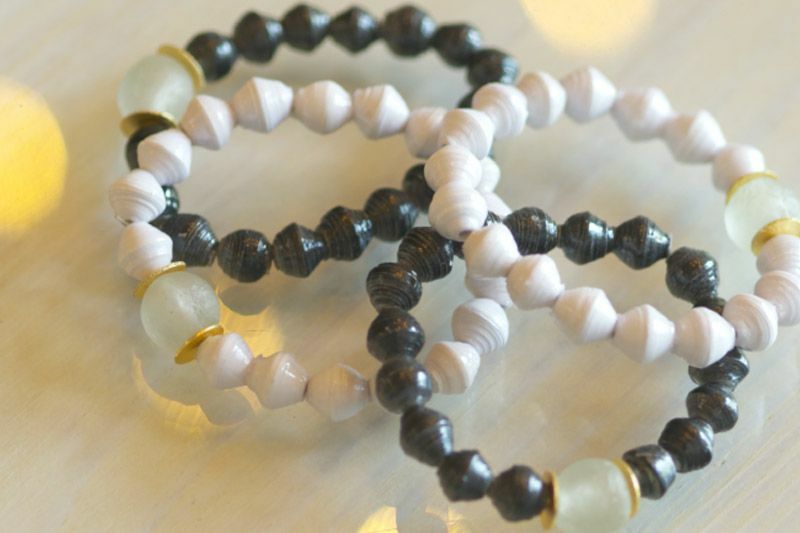 You can buy a $25 Akola bracelet to benefit the Akola Project, a jewelry line that works to empower women artisans in Uganda and around the world.